Waterfield Court showcases the suburban comforts of Aurora, Colorado with a selection of charming one and two bedroom apartments for rent. 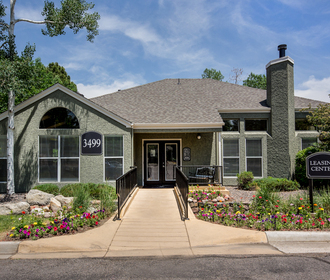 With pleasant homes features, accommodating amenities and a convenient location near Highway 83, this pet-friendly community delivers everything you need at a value you’ll love. 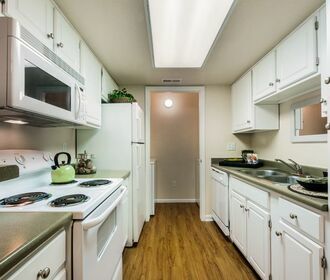 Each home in the community—many newly remodeled—includes partial or full wood-style flooring in the common areas. Enjoy the beautiful Colorado climate from your private patio, balcony or deck, or stay inside beside the crackling fire in the fireplace available in select homes. A well-equipped kitchen simplifies prep for meals large and small. Climate controls, walk-in closets and in-home laundry appliances add even more convenience to these tranquil homes. 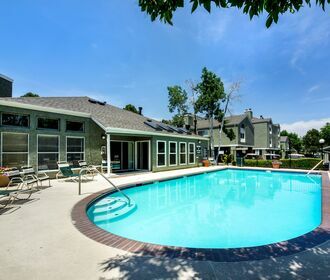 Around the community, you can take advantage of the fitness center, two pools with sundecks and the outdoor basketball court. Grab a seat in the contemporary cyber café or socialize with friends and neighbors in the resident lounge. Away from home, Waterfield Court places you near everything you want, including major employers and the reservoir at Cherry Creek State Park. Get in touch with a knowledgeable member of the leasing team today to learn more and schedule a tour.